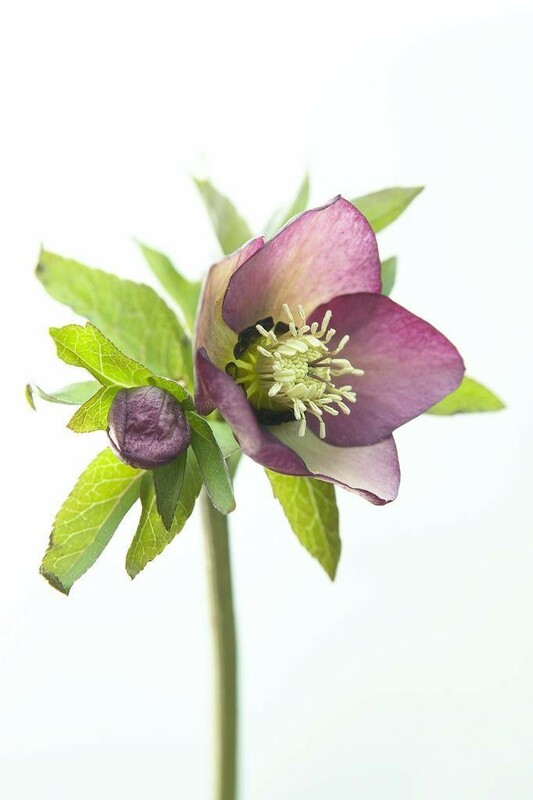 A very carefully bred strain of Helleborus in an exquisite colour. 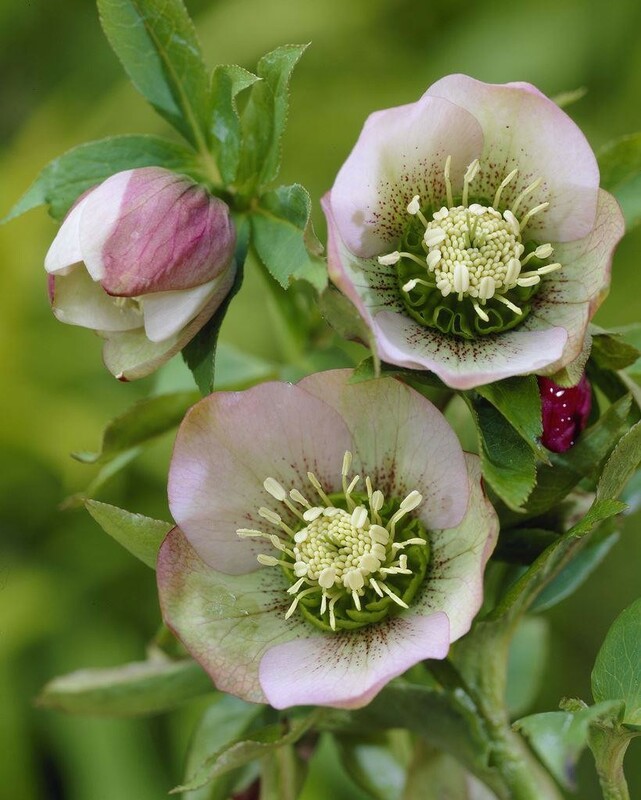 Pale pink to whites with darker picotee edges often with the backs of the petals deep maroon or burgundy in colour. The occasional plant will also throw some that are spotted in the centre. In season, these plants are always heavily laden with flowers in the garden and are admired constantly by visitors. Supplied in approx 2 Litre containers with buds/flowers in season.